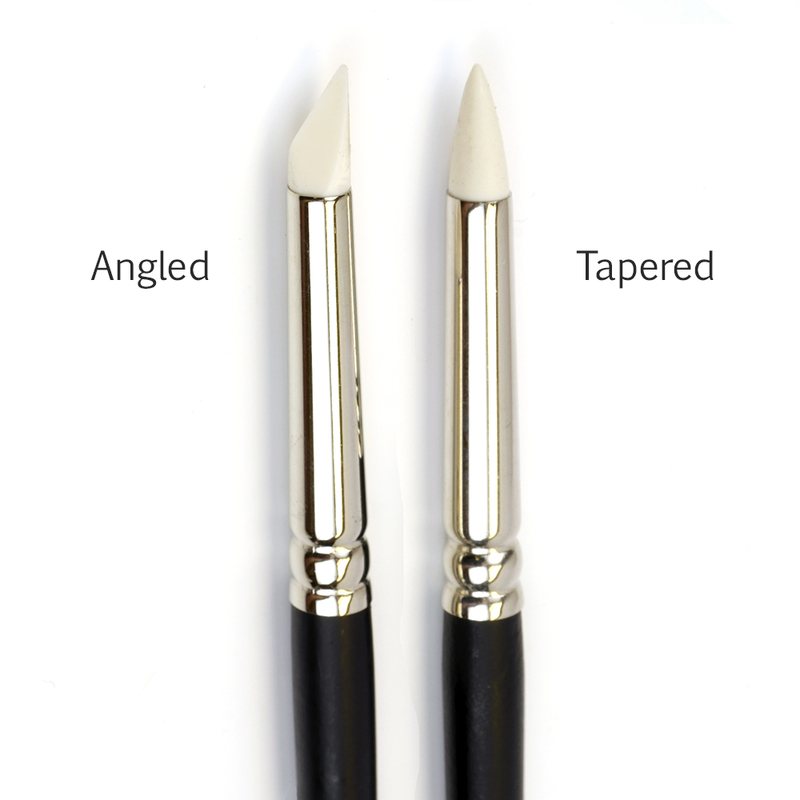 Soft tip size No 2 in taper or angle point. Ideal for application of masking fluid. Wipes clean after use. 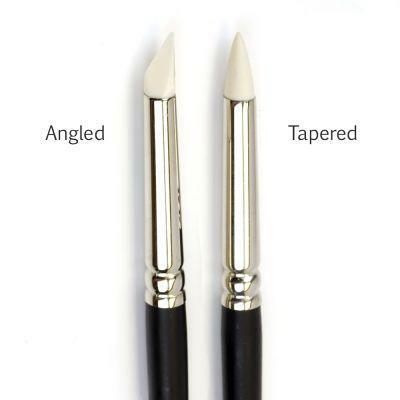 No more damaged brushes! Ken Bromley's replies: It probably does take a bit of practice, but we have sold thousands over the years and it is a very popular product for application of masking fluid.